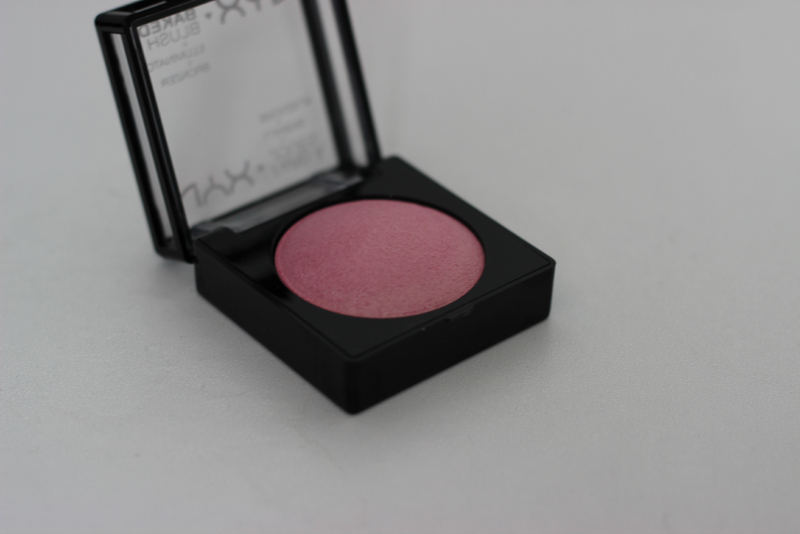 Hey loves, I have another post on one of the new NYX Baked Blushes, and this is in the shade Full On Femme. 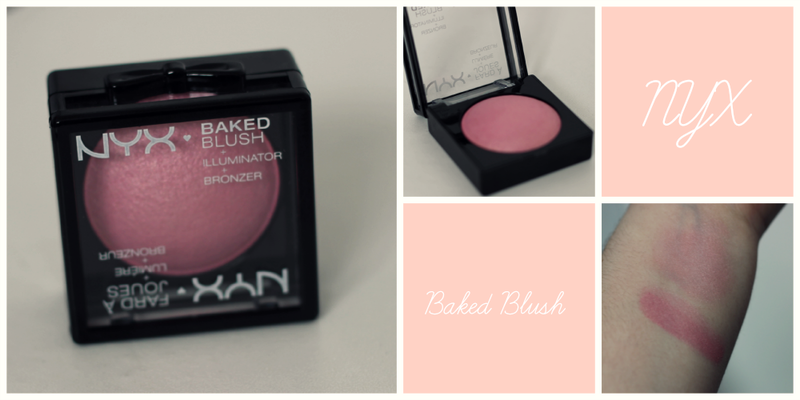 I honestly cannot get enough of these baked blushes by NYX. All of NYX products all seem to amaze me because they are all so amazing. Full On Femme is a light pink, which reminds me of almost a bubble gum pink. It just adds the perfect look on your cheeks since it is a light color. The texture is amazing and there isn't much shimmer so you don't have to worry about your skin looking shiny. Which I am not a fan of, so this blush is just perfect for me. blush is a makeup product we probably couldn't go without! We love how this one is a combined blush, illuminator and bronzer, it makes life so much easier!! 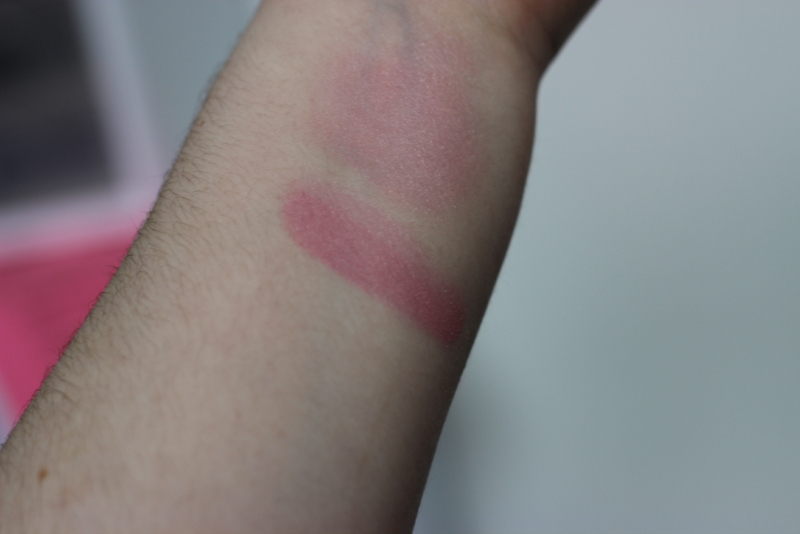 We've recently been getting into cream blushes, what cream blushes do you recommend? You can never have enough light pink blushes. It's such a pretty shade!